I never figured out how to say his name aloud for months. "Hey! Why can't Jake fly over the gate?" Jake has not learned how to do that. 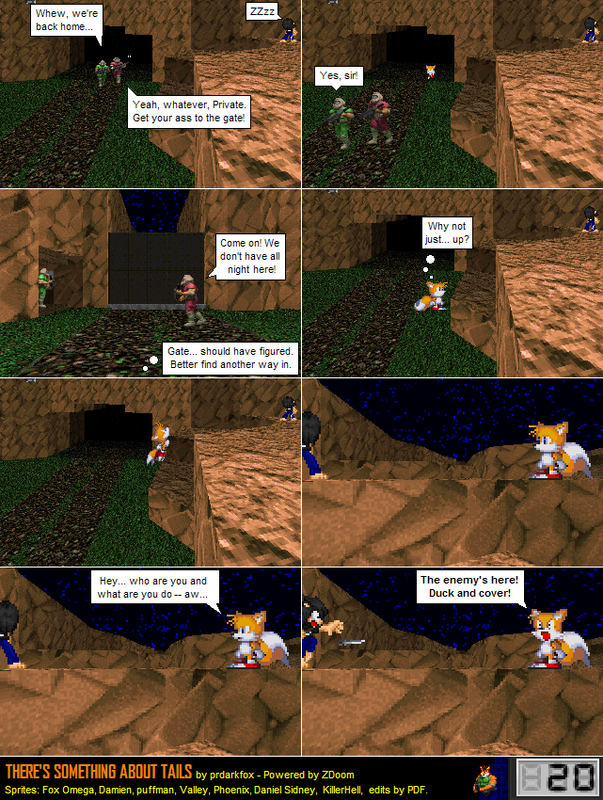 Tails had to learn how to do that and it took him a few years to do so.